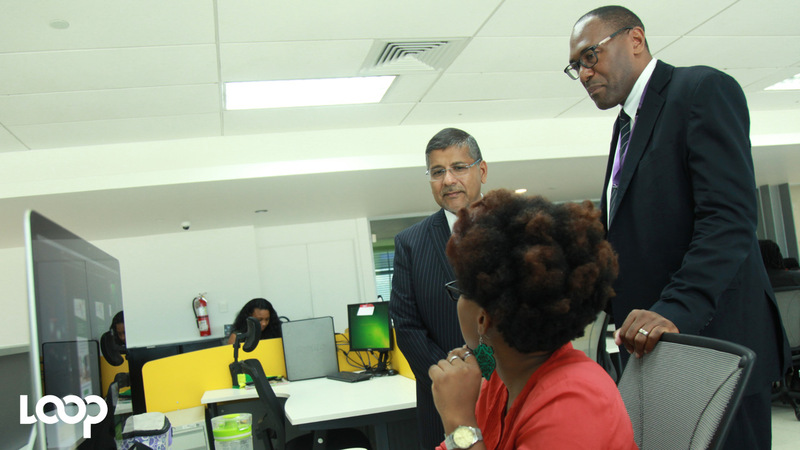 British High Commissioner to Jamaica Asif Ahmad (left) in discussion with Trend Media Jamaica graphic designer Melissa Green and Loop News executive editor Al Edwards at the Trend Media headquarters in downtown Kingston. 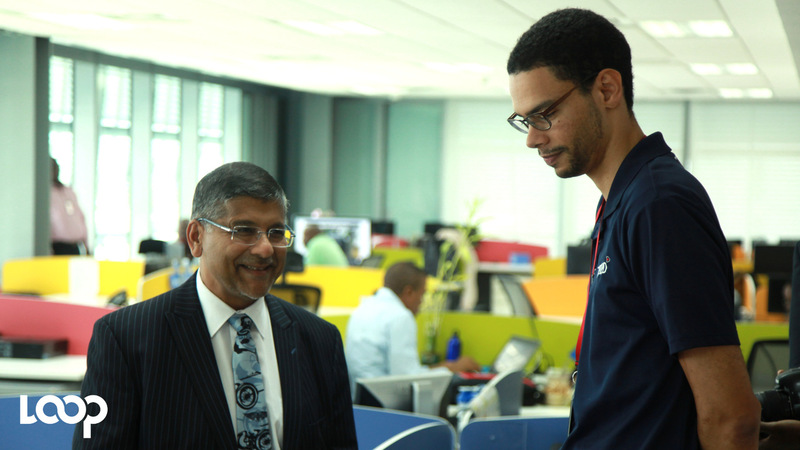 The new British High Commissioner to Jamaica Asif Ahmad would like to see more opportunities for Jamaicans to showcase their ingenuity and talent. Speaking at an interview with Loop News, Ahmad said that Jamaica can utilize technology to produce the next generation of Usain Bolts’. The British High Commissioner to Jamaica said that Brand Jamaica is very strong and that the country must make the most of the opportunities both at home and abroad to see to it that it remains so. 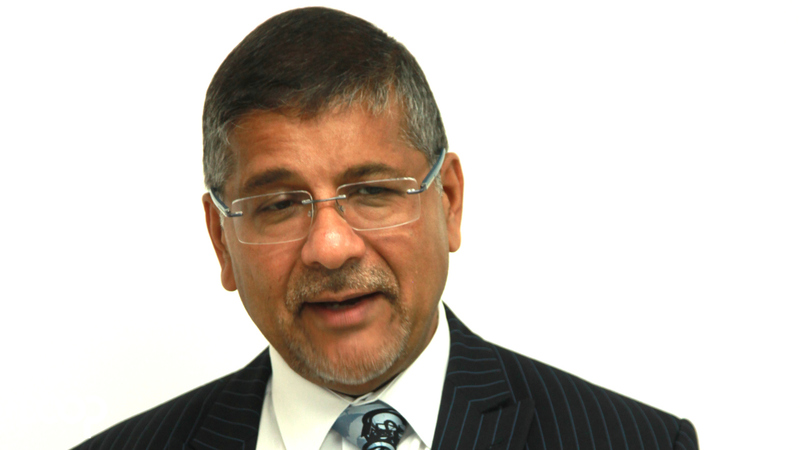 Ahmad has said that he would like to see more British firms doing business here in Jamaica. Now watch this Loop video.